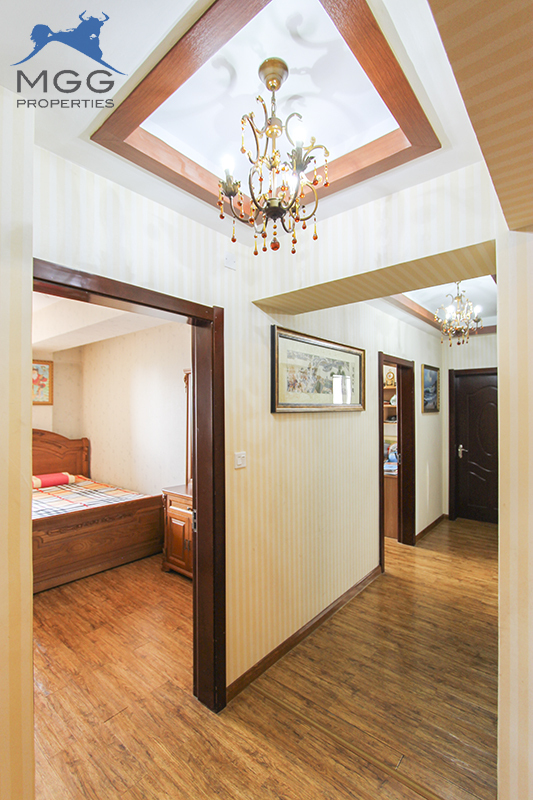 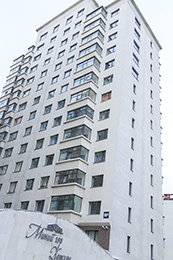 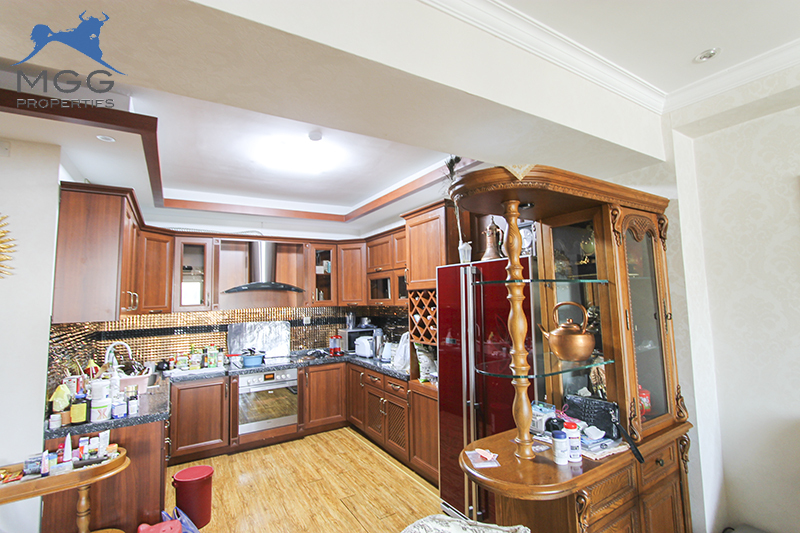 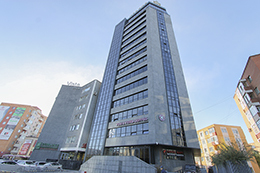 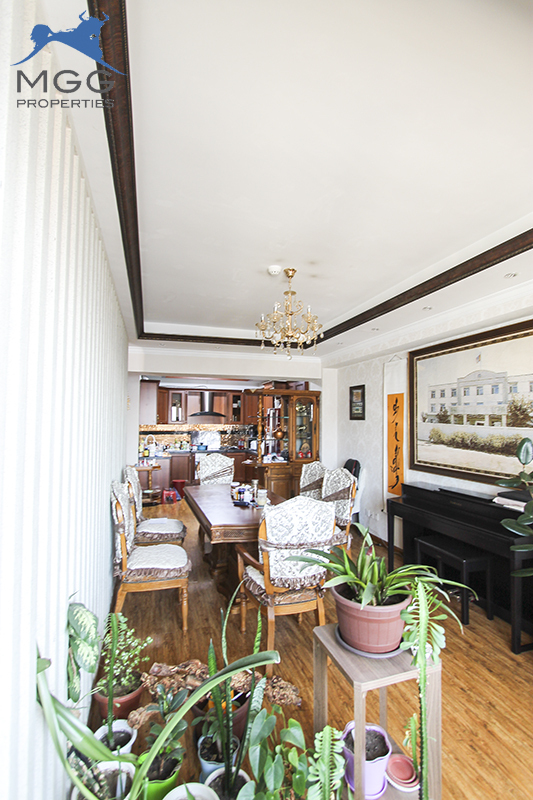 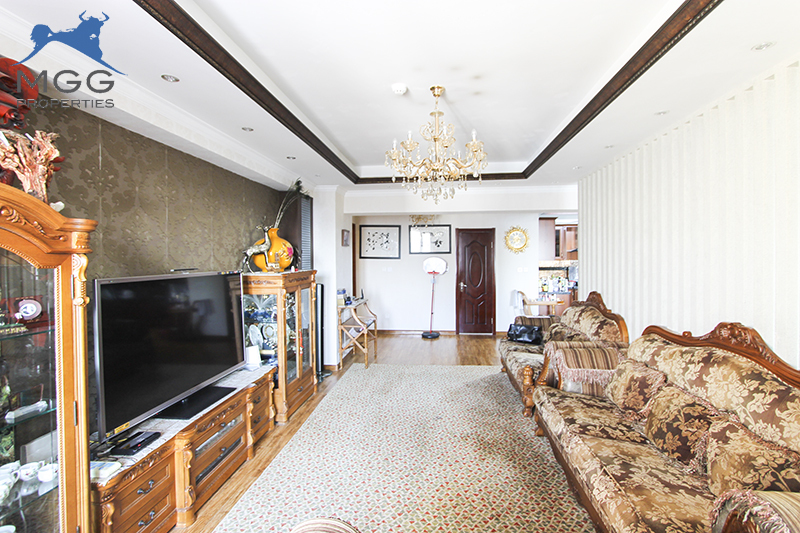 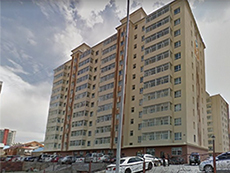 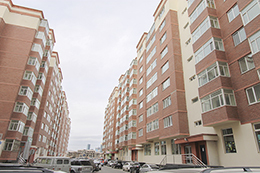 MGG Properties is offering a 163 sqm apartment for sale in Bayangol District. 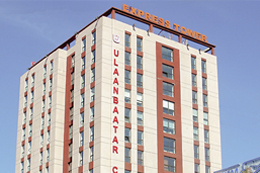 This complex is close to “Gan Zam” 20th School. 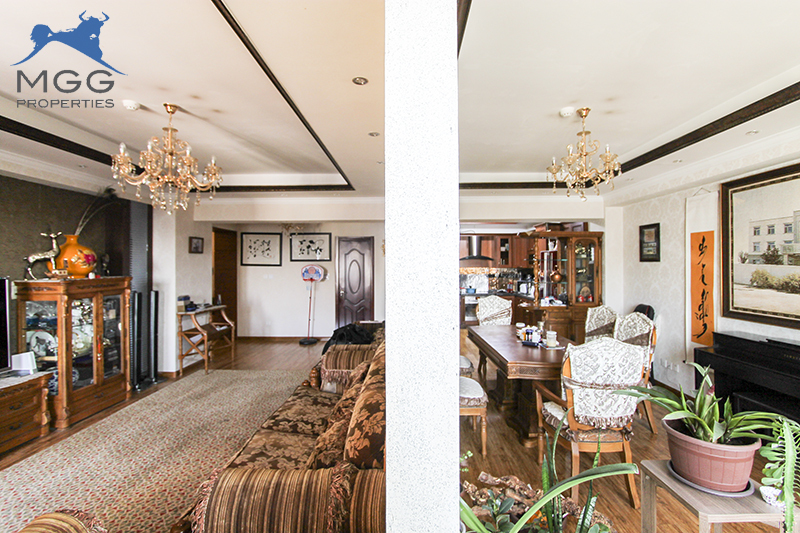 This 7th floor apartment has 4 bedrooms, 2 bathrooms plus a kitchen and living room. 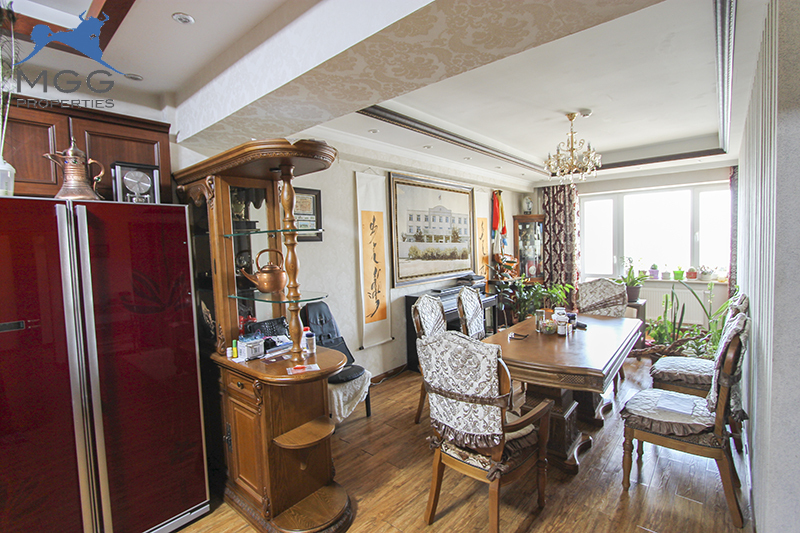 The apartment has north and west-facing windows allowing for afternoon sun. 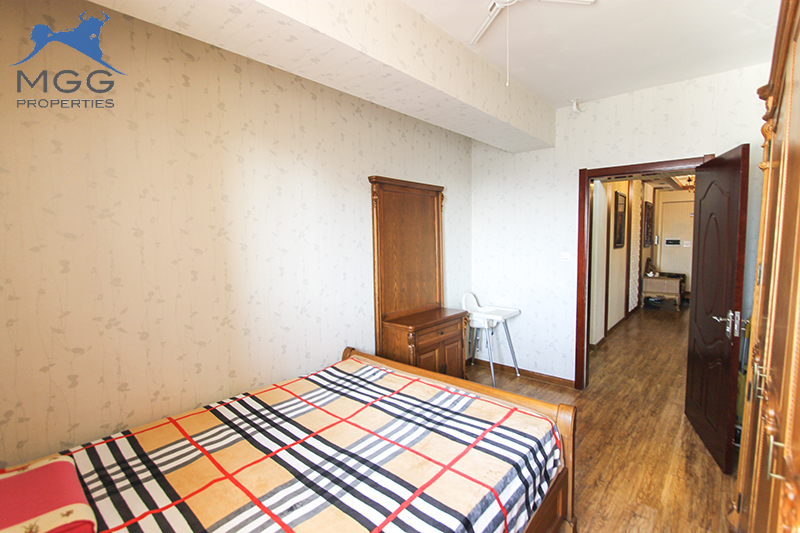 Located close to many schools, restaurants, shops and kindergartens makes this a perfect family apartment. 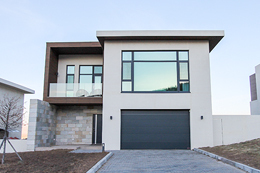 Contact MGG for a viewing today.